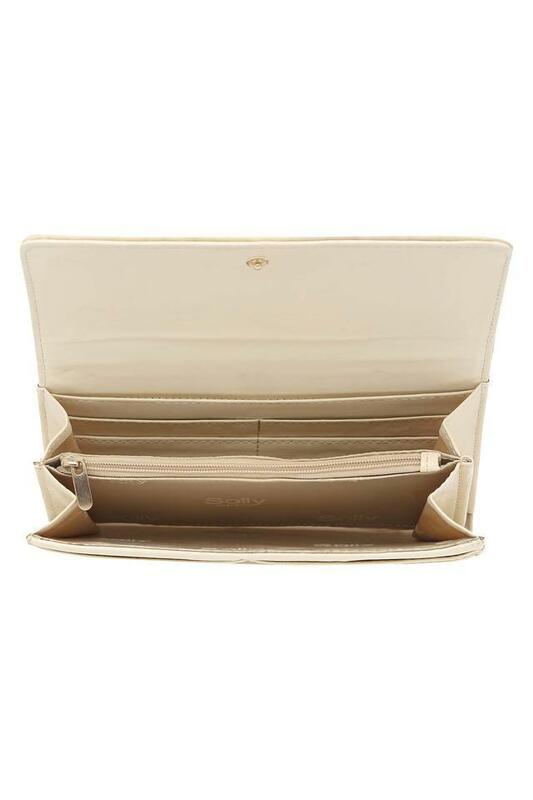 Opt for this trendy wallet from Allen Solly and give your accessory collection an upgrade. 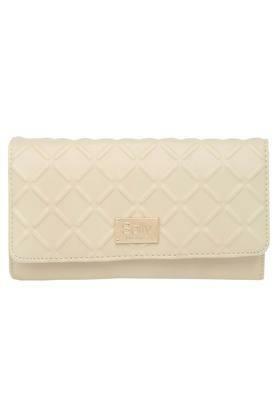 It is made of premium quality synthetic leather that makes it last long. 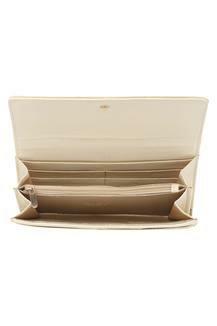 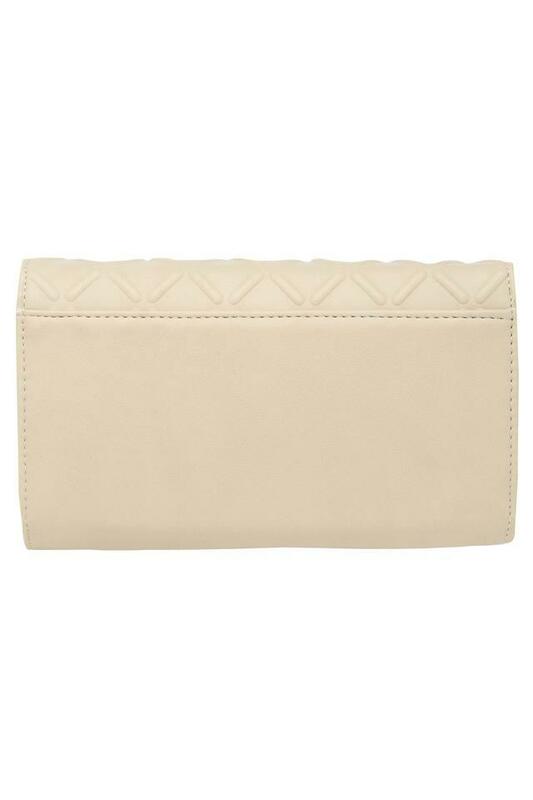 It also has a snap closure that ensures the safety of your essentials, while the spacious compartment and the multiple card slots allow you to keep your cash and cards in place. This wallet will be an ideal pick for you to carry on any casual outing with friends. It comes with a textured pattern that enhances its look.